Dubai, UAE, November 14, 2018: World Tolerance Summit 2018 formally opened today with an impressive turnout of local and international delegations at Armani Hotel in Dubai. The summit was formally opened by His Excellency Sheikh Nahayan Mabarak Al Nahyan, UAE Minister of Tolerance and the Chairman of the Higher Committee of the International Institute for Tolerance. The two-day summit is an initiative of IIT, which is a part of the Mohammed bin Rashid Al Maktoum Global Initiatives. Several government officials were also in attendance in support of UAE’s first-ever summit on tolerance which is in conjunction with UNESCO’s International Day of Tolerance. His Highness Sheikh Mohammed bin Rashid Al Maktoum, UAE Vice President and Prime Minister, and Ruler of Dubai, graced the day of the summit, which is being held under his patronage. With his vision and that of the founding father of UAE, His Highness the late Sheikh Zayed bin Sultan Al Nahyan, the concept of WTS 2018 has been created. In his opening speech, the minister reaffirmed the commitment of IIT to foster global understanding and cooperation to create a tolerant, peaceful world. 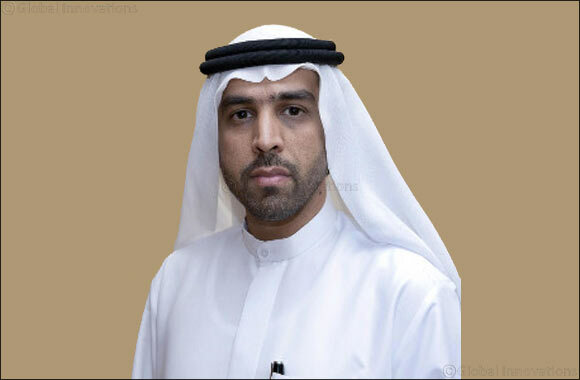 He further stated that UAE leaders have always been wise and sincere, forming his strong conviction that the people of the world can unite to completely break the barrier of cultural, political, and religious differences and build a bridge for better understanding, cooperation, and mutual respect. In the interest of promoting the practice of tolerance on a global level, WTS 2018 is forging an alliance with international organizations. Day one of the summit included signing of a Memorandum of Agreement with King Hamad Global Centre for Peaceful Coexistence, Bahrain Foundation for Dialogue, The King Abdulaziz Center for National Dialogue, Geneva Center for Human Rights and Global Dialogue, United Religions Initiative, Universal Peace Foundation, Emirates Human Rights Association, Higher Colleges of Technology, and the UAE Ministry of Foreign Affairs and International Cooperation. WTS was represented by its Chairman of the Higher Committee and the Managing Director of IIT, Dr. Hamad Al Shaikh Ahmad Al Shaibani.